Commissioning is a formal procedure for ensuring the quality of an installation before it’s turned over to the owner. 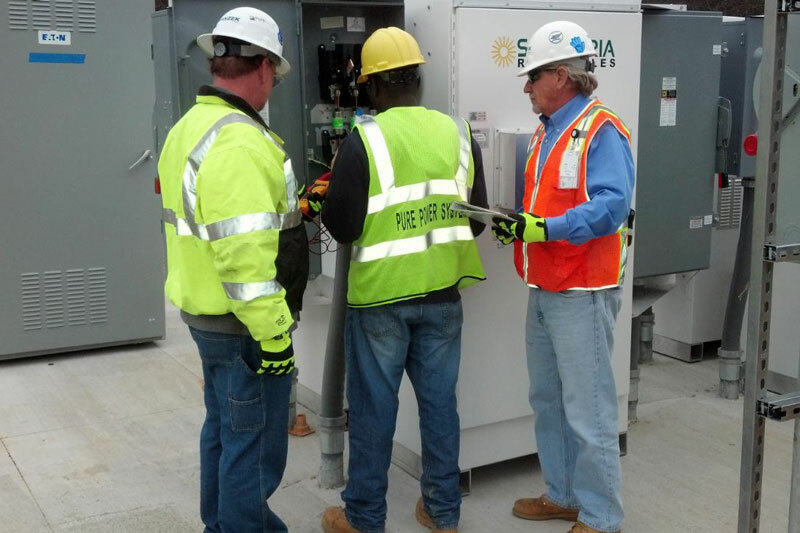 Commissioning may seem like an unnecessarily time-consuming and complex exercise, but it is a critical step in the installation process. “Fix it now for free, or pay for it later.” Commissioning catches problems before the contractor leaves the site. Once construction is done and the project is turned over, you own the problems in the system. What are the benefits of commissioning? MAXIMIZE PROFIT – This is the result of increasing generation revenue and/or decreasing operating expense! Reduce operating expense – by catching issues upfront, you can fix them in the construction budget, rather than going against your operating budget. 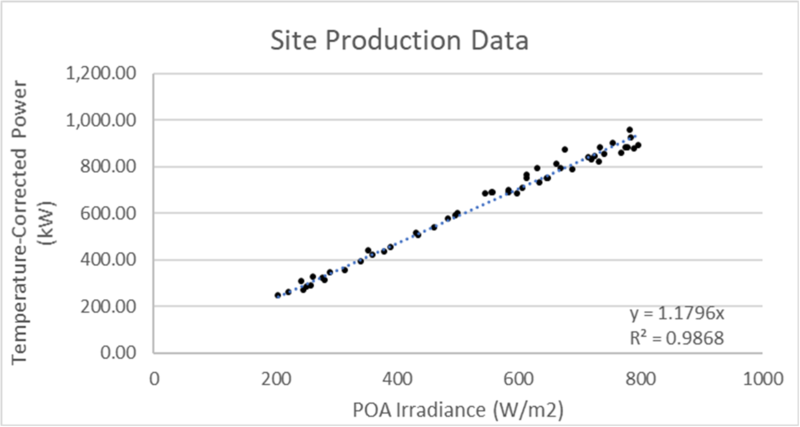 Increase generation – A system that is designs and installed properly will have less outages and performance issues. Isn’t that what a warranty is for? Not really! Opinions on “quality” and “best practices” are subjective, and some people have lower standards than others. Equipment warranties can be black and white. An inverter that has an internal fault is a warranty claim (but you still lose generation while its down). Workmanship warranties are much harder to enforce because they are in the shades of gray. Once the contractor has left the site and received final payment, good luck getting them back on site for a claim that is not black and white. Never rely on a warranty as a replacement for doing it right in the first place. I hired a good installer with a good reputation, so why use a 3rd party for commissioning? Although contractors may have the knowledge and capability to test the equipment they install, a third-party professional brings objectivity and task-specific expertise. Even if the installer is 100% honest in putting the developer’s needs ahead of their own company’s, there are inherent reasons why they aren’t well suited to commission their own work. Commissioning is a different skill set from installation. If the installer knew they were making a mistake, they (hopefully) wouldn’t have installed it that way in the first place. It is difficult for installers to objectively assess their own work when it will affect their budget and perhaps their own employment. When should I engage a 3rd party commissioning agent? Most of the commissioning scope is done at the end of construction. Be fair to the installer and have the system commissioned while their tools and manpower are still on site. Once the contractor leaves the site, it’s expensive to remobilize and you will get a lot of pushback. When possible, it is best to involve the commissioning agent as early in the project as possible, so they can review the design and catch issues before construction starts. What tasks does commissioning include? Commissioning is heavy on engineering. For the best results hire a firm with both in-house engineering and in-the-field capabilities. PV Pros of course! 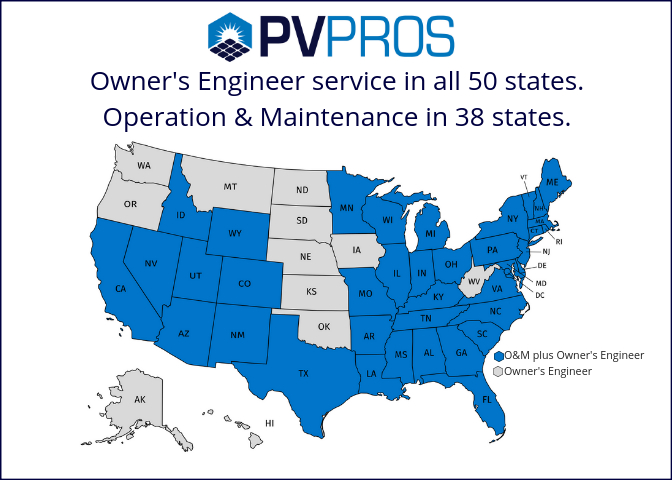 This is one of PV Pro’s core services.